Button Man Vol. 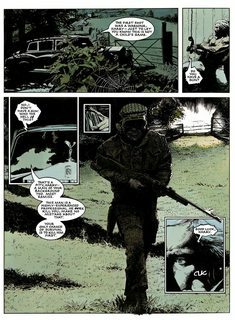 1 – 4 (2006-2010) : Button Man (Harry Exton) is a character from the creator owned series from writer John Wagner and artist Arthur Ranson published in 2000AD. 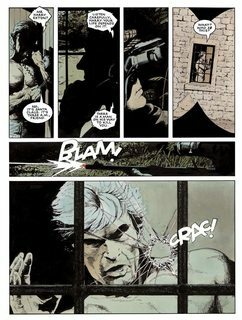 Three series appears in 2000AD by its original creators. 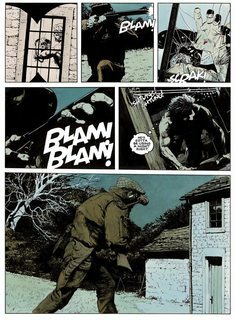 A fourth series (The Hitman’s Daughter) was illustrated by Frazer Irving (from an idea by Arthur Ranson).